June Rosewood followed the plan. College degree? Check. Longtime boyfriend who is possible husband material? Check. Finding a job after school? Working on it. Yet, it only took one emotionless conversation on a beach in Mexico for everything to fall apart. After running away for the summer, June’s back in Boise, can’t find a job and is stuck working as a waitress. When June runs smack dab into Reece Day, her new coworker, she knows to stay far away from him. After being away from the town Reece grew up in, his journey has brought him back to where it all began. Reece is searching for forgiveness, but also stumbles upon the lively and smart mouthed June, who is so clearly lost in herself. Reece catches June’s attention with his uncanny ability to always get under her skin, leaving her questioning what she really wants in life. 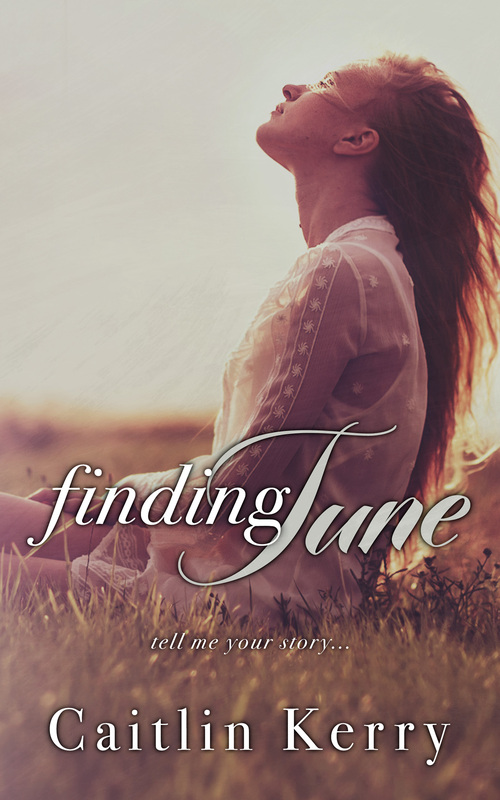 Soon, June embarks on a journey of self-discovery to let go of the plan, because sometimes the unexpected surprises along the way are the most important and meaningful. “The words in this book speak volumes to the reader, and I was finding myself really beginning to find my own way. This is a great feel-good story that will have you laughing, learning and loving every bit of it. A book that will leave you happier and smiling, while never wanting it to end.